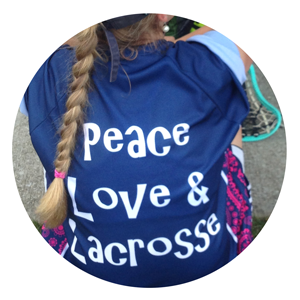 Shirts, Pinnies, Tanks, Hats, and More! Camps, Clinics, and Events with Special Guests. 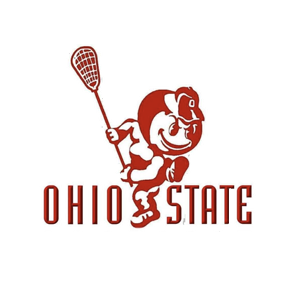 Get psyched for unique LaxChix events. 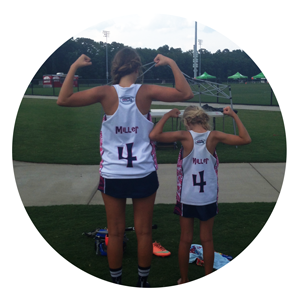 Use #laxchix on Instagram to See Your Pictures Here! Ohio State alumnus. 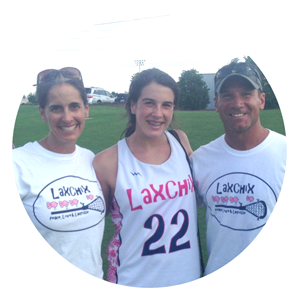 Owner and operator of Team LaxChix. Head Coach at Pensacola High School. A long-time coach who uses football experience playing at Mississippi State to push players in recruiting. 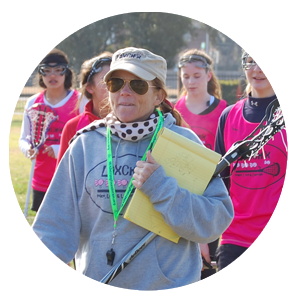 Certified US Lacrosse coach. Played at D1 Ohio State. Coaches Gulf Breeze HS Boys Varsity and Team Florida. 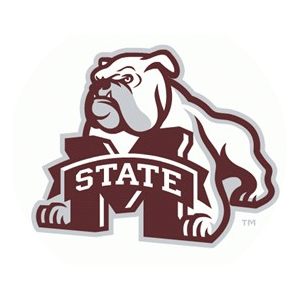 Compliance asst. at Philadelphia Univ. and West Florida. 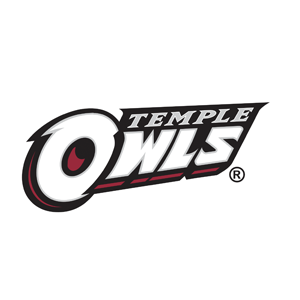 D1 Player at Temple University. A standout player from Kent Island, Maryland. 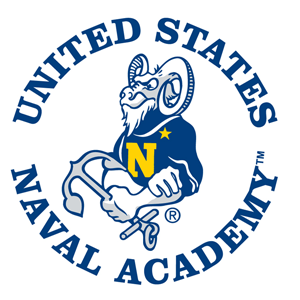 Kesley played at the United States Naval Academy during college.